Dr. Cognata has over 25 years of experience in private practice providing orthodontic care for children and adults with the full spectrum of malocclusions and dentofacial problems. He also spent 25 years teaching part time at the Harvard School of Dental Medicine Department of Orthodontics where he was Director of Predoctoral Orthodontics and Clinical Instructor of Postdoctoral Orthodontics. 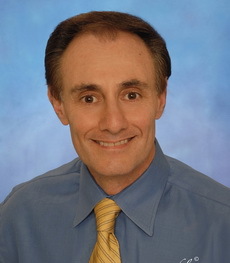 He is a member of the American Association of Orthodontists, Northeastern Society of Orthodontists, American Dental Association, Massachusetts Dental Society, a Fellow in the American College of Dentists, the Pierre Fauchard Academy and Secretary of the Harvard Society for the Advancement of Orthodontics. Dr. Cognata is a former trustee for the Massachusetts Dental Society and he was the General Chair for the Yankee Dental Congress 31 and is a longtime member and recent past president of the Edward H. Angle Society of Orthodontists Eastern Component. Dr. Cognata enjoys a variety of personal interests including teaching, clinical research, skiing, kayaking, travel, yoga, biking, hiking and playing guitar. Our Administrative and Clinical Team Members all have the same mission; To provide world class orthodontic treatment to our patients while providing a friendly and caring experience throughout treatment. We understand customer service and strive for excellence in all that we do for our patients. Copyright © 2011 Michael J. Cognata, D.M.D, M.M.Sc. - All Rights Reserved. 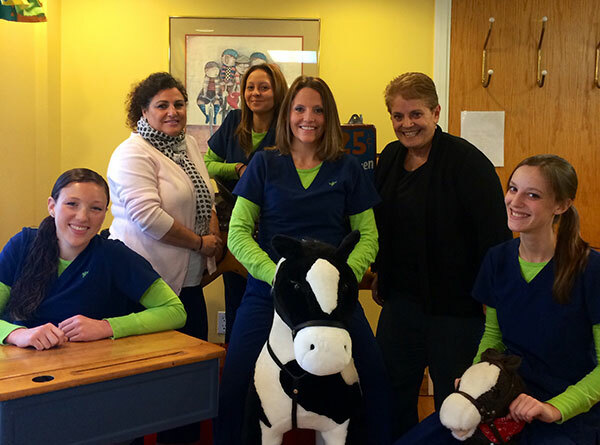 Specialists in Orthodontics serving Adults and Children in Marblehead and Quincy Market in Boston, MA.